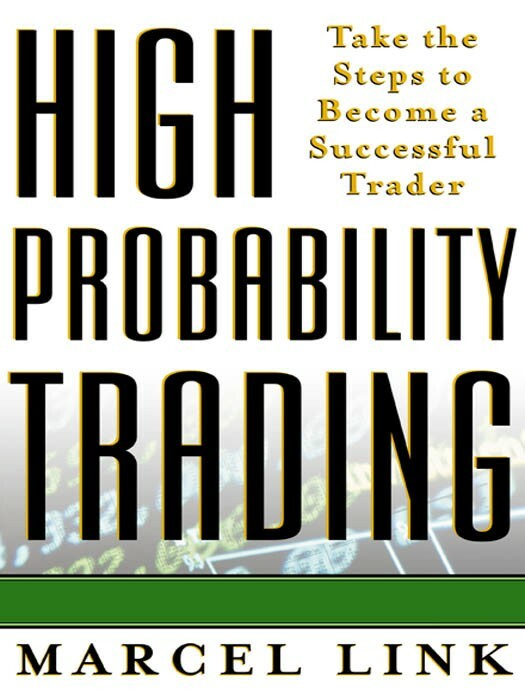 "If you could only ever buy one book on probability, this would be the one! 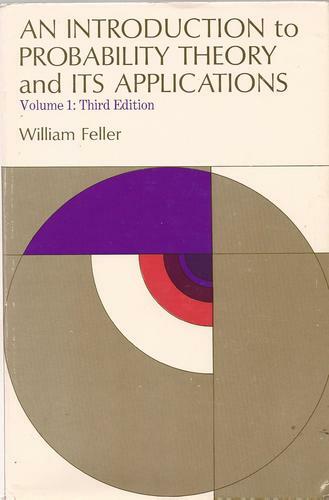 Feller's elegant and lateral approach to the essential elements of probability theory and their application to many diverse and apparently unrelated contexts is head-noddingly inspiring. Working your way through all the exercises in the book would be an excellent retirment diversion sure to stave off the onset of dementia." From the author of three market books published by McGraw-Hill, Lessons From the Greatest Stock Traders of All Time was chosen by Barron's as one of the top 25 Best Books of 2004. 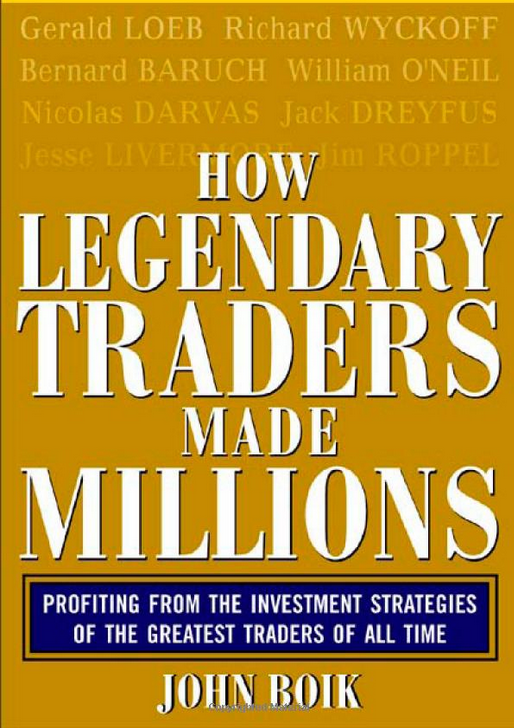 A former stockbroker and currently a financial controller, his second book was released in April 2006 titled How Legendary Traders Made Millions. Learn how to generate profit, from history's most celebrated traders including William J. O'Neil, Jesse Livermore, and others. In How Legendary Traders Made Millions, award-winning investment author and historian John Boik has created the first book to put the strategies of history's top traders in one place. Revealing how each trader took advantage of distinct market situations, it details the hands-on specifics of each trade as well as the economic, political, and stock market environments in which the strategy flourished. 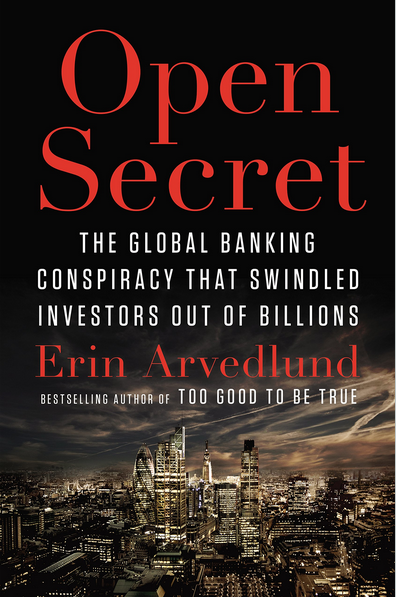 Open Secret: The Global Banking Conspiracy That Swindled Investors Out of Billions is the new book written by Erin Arvedlund. The book goes behind the scenes of the elite firms that trafficked in LiBOR based products, including Barclays Capital, UBS, Rabobank, and Citigroup to show the negative impact they had on both ordinary investors and borrowers. Erin’s claim to fame was a column she wrote in Barron’s in the early 2000s outing Bernie Madoff as a fraud. It was a national bestseller titled Too Good to Be True. Trading is a tough endeavor. And while it′s difficult to derive a method that generates superior risk–adjusted profits in today′s extremely competitive markets, it′s even harder to successfully apply such a method in actual trading. 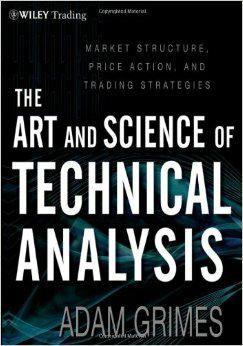 The approach found in The Art and Science of Technical Analysis one which, in many ways, challenges the traditional thinking of technical analysis can help you achieve this goal. Written in a straightforward and accessible style, this book breaks away from many of the standard trading books that have come before it. The Art and Science of Technical Analysis doesn′t detail a rigid system to be strictly followed, nor does it present a group of setups and patterns that can be quickly assembled by a trader. Rather, it provides comprehensive coverage of the issues you need to be aware of in order to capture consistent profits from technically motivated, directional trading. Rounding out this discussion are three information–packed appendices. The first is a trading primer that will be useful for developing traders or managers who don′t have a familiarity with the language used by traders. The second expands on some specific details and quirks of moving averages, the MACD, which are used extensively in other sections of the book. And the last appendix contains a list of trade data used in the performance analysis found in Part Four. What you need to succeed in today′s markets is a verifiable edge. The Art and Science of Technical Analysis will give you that edge and put you in a better position to improve your overall trading performance.